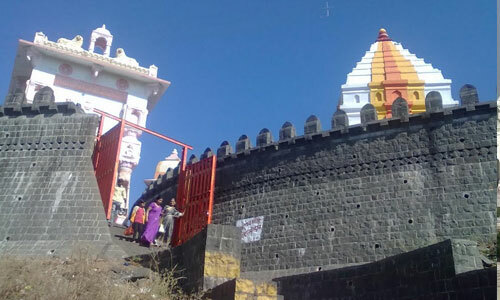 Mahurgad:- Mahurgad is a pilgrim centre of great significance. Famous as the Third Shaktipeeth in Maharashtra, Muhurgad is popularly known as Mahur. 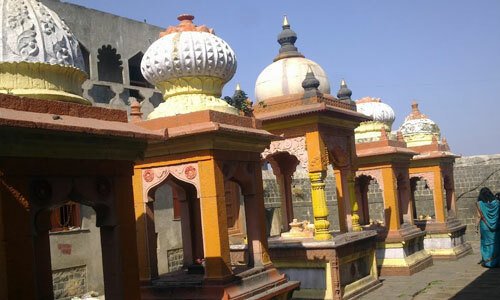 It is located in Nanded district. 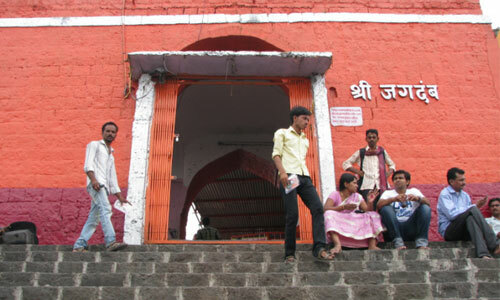 Goddess Renuka Devi temple is situated on a hillock at a distance of about 2.5 kms from the village of Mahur. 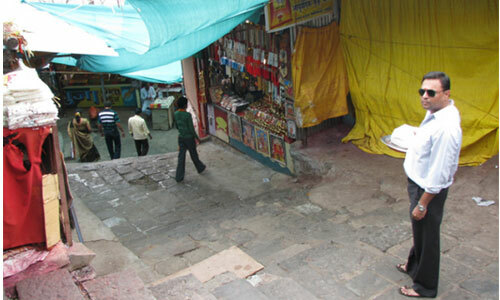 It is believed that the temple has been constructed by a Yadava king of Devgiri about eight or nine hundred years ago. 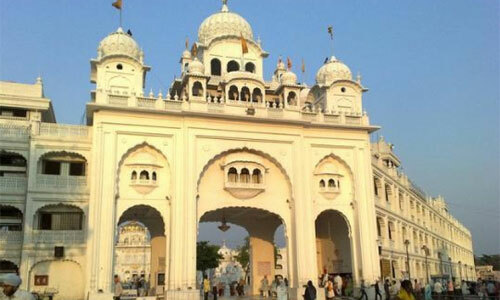 Gurudwara:- The Gurudwara of Nanded is the Gurudwara of Takhat Sachkhand Shri Hazur Abchalnagar Sahib. Built by Maharaja Ranjit Singhji, the ruler of Punjab from 1830 to 1839 A.D. it is one of the four High seats of Authority of the Sikhs. 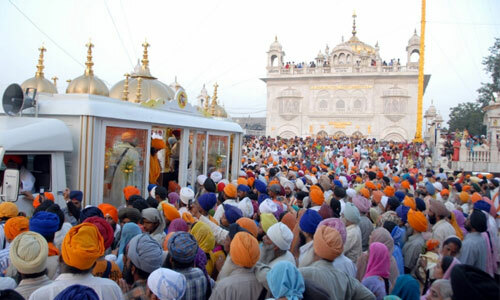 Since Shri Guru Gobind Singhji took his last breath in this place. Day 1: Check-in to the Hotel for Fresh up. Later proceed to Mahur for Renuka Mata Darshan. Also visit Anusuya temple and God Dattatray temple. After lunch, proceed to Nanded. 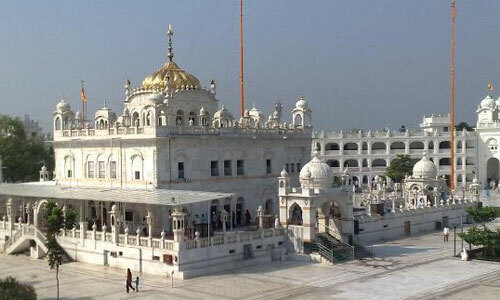 Atevening, visit to famous Gurudwara. Day 3: Morning arrival at Pune. Breakfast: Tea with Poha/ Upma. Vegetarian Thali will be served for Lunch followed by Tea in the evening. Given a situation, the company reserve the rights to change the itinerary at last minute without prior intimation. Company will not be responsible in case of any Natural calamities / Political conditions / Road conditions & other elements which are not within our control and are prevailing at the time of Tour. Medical emergencies if any during the tour, the company will not be liable for any expenses, however medical assistance will be provided subject to all cost borne by the passenger. No refund shall be payable: For any missed / unused services of the tour including the meals due to whatsoever reason. Refund is not applicable within 24 hrs. of the tour departure time. All disputes pertaining to the tour and any claim arising there under shall be subject to the Court of competent jurisdiction at Pune only.